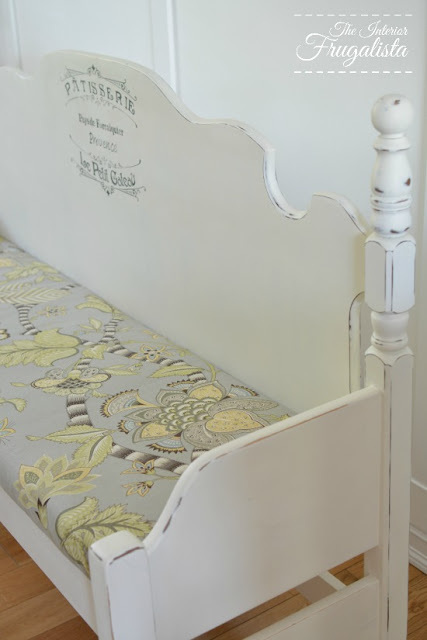 The Interior Frugalista created a super cute bench with an old bed. Love this spool Sweet Parrish Place is using for a patio table! Great features Kammy and thanks for another great party. Wow, super features this week! Thanks for hosting!